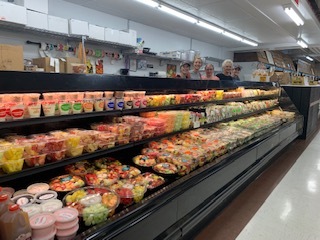 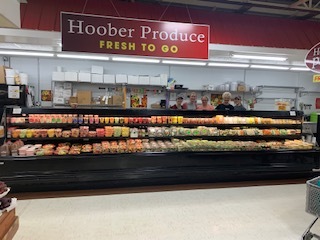 Business info – A division of Hoober Produce where we do the work for you! 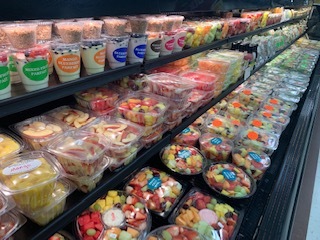 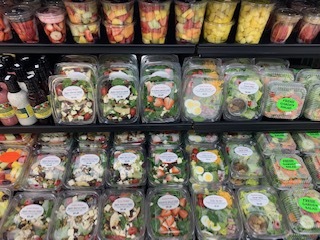 Business features – We offer an assortment of fresh cut fruits and vegetables, fruit cups, parfaits and party trays. 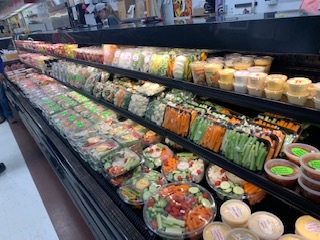 All products cut and prepared on location at the market.